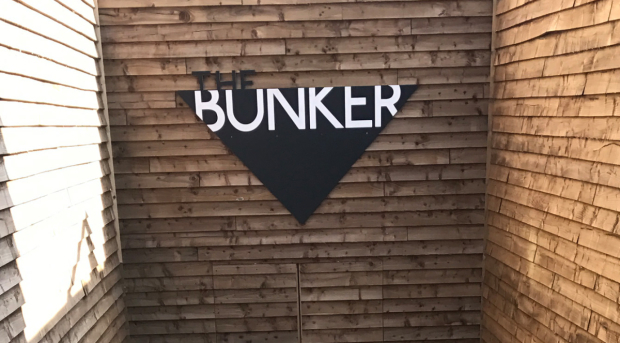 Southwark’s Bunker Theatre has unveiled its spring season for 2018. The venue will present Olivier Award-winner Terry Johnson‘s Ken, which transfers from the Hampstead Theatre’s downstairs studio where it ran in 2016. 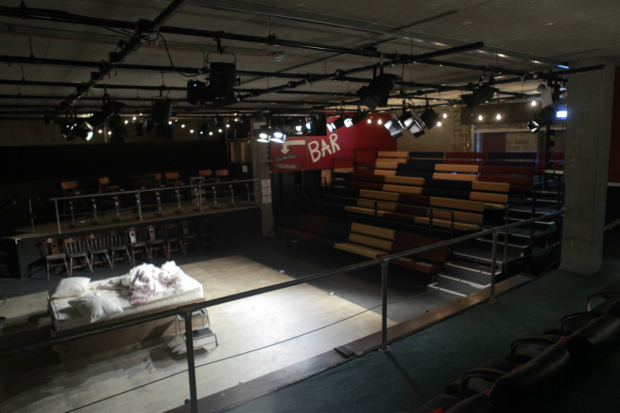 Directed by Theatre503 artistic director Lisa Spirling, the show will also star Johnson alongside Jeremy Stockwell. The show runs from 24 January to 24 February. Izzy Tennyson’s Grotty will be performed by Damsel Productions from 1 May to 26 May, directed by Hannah Hauer-King. The show is based on the London lesbian subculture, with dark themes. Tennyson’s previous work includes Brute, Runts and Career Boy. Damsel Productions host their regular Damsel Develops, London’s first all-female director-led festival of work-in-progress pieces, at the venue. The Bunker’s artistic director Joshua McTaggart will direct the world premiere of Devil With The Blue Dress, by Kevin Armento. The play is based on the Monica Lewinsky scandal and has an all-female cast. It runs from 29 March to 28 April. DumbWise Theatre will also unveil their new adaptation Electra, infused with a live punk rock score. The show runs from 27 February to 24 March. The venue has also announced it will open the season with a newly renovated entrance and bar area.